2006, $3.99, at Goodwill Superstore on San Fernando. First Impression: The lady on the front cover doesn’t have an upper lip. Second Impression: That means she’s a werewolf, right? Everyone knows that. 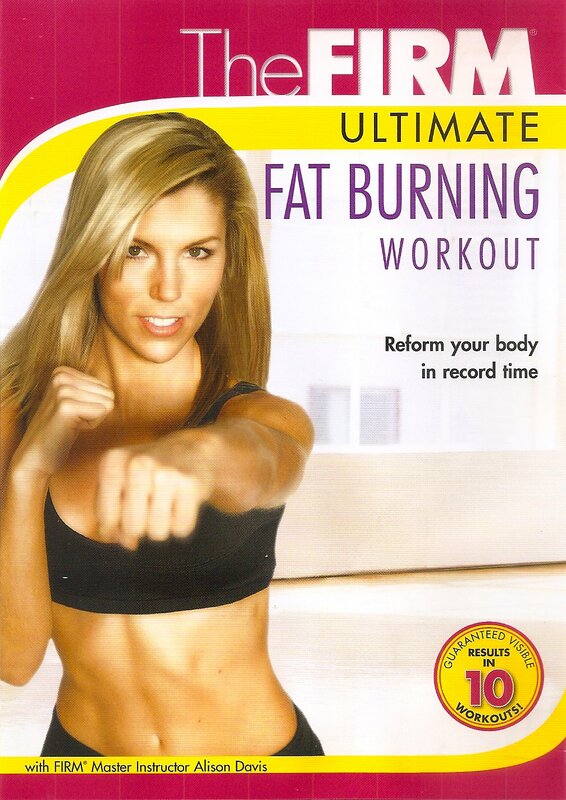 The back cover, a reliable source I’m sure, says this workout will turn me into a fat burning, sculpted work of art. Like a vintage Mercedes retrofitted to run on Biodiesel. I fully expected this cardio routine to be too fast and complicated to follow, because of my less-than-delightful experience with The FIRM Fast & Firm Series: Express Cardio. But much to my surprise, I’m right there with the instructor, who we’ve established, is most likely a werewolf. I’m getting it! I’m doing it! I’m even nailing the turns. It’s almost as though I know what the instructor is going to say before she says it. It’s almost as though… I’ve done this workout before? Oh. I like the use of hand weights along with aerobic moves, and it reminds me of the Body Works class I used to take at my old gym. It was a great class except when we had a substitute who would crank up the music so loud that it hurt my ears even when I was wearing earplugs. Are you listening, Old Gym? Stop sending me your Rejoin For Free emails. I guess they can’t hear me because the music’s too loud.